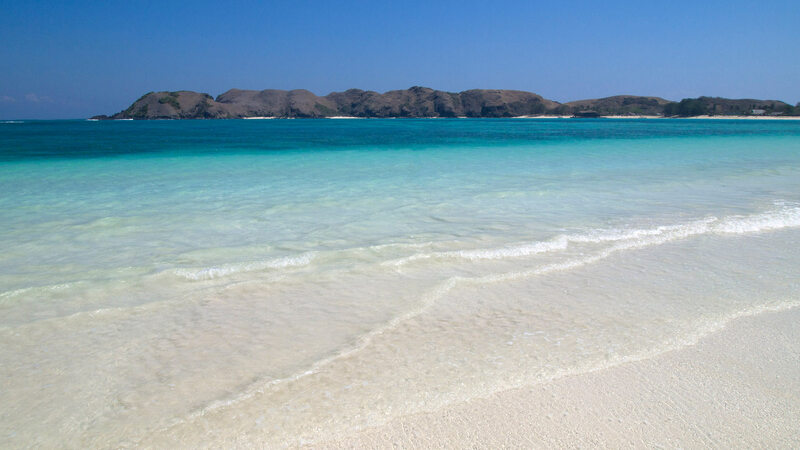 The Indonesian island Lombok doesn’t have such a big tourist invasion like its neighbor Bali, hence you will find many dreamlike (and sometimes even lonely) beaches that doesn’t have mass tourism. YET! Because with increased regularity I read or hear about big investors that buy land and are planning to build huge resorts and hotels. In this little beach guide you find a choice of my personal favorite beaches on Lombok. Some of them may even be affected by this in the next years. So go and see them as long as they are not covered with the big hotels. They are really worth a visit! Crystal clear turquoise water and really fine white sand. Almost Caribbean-like! 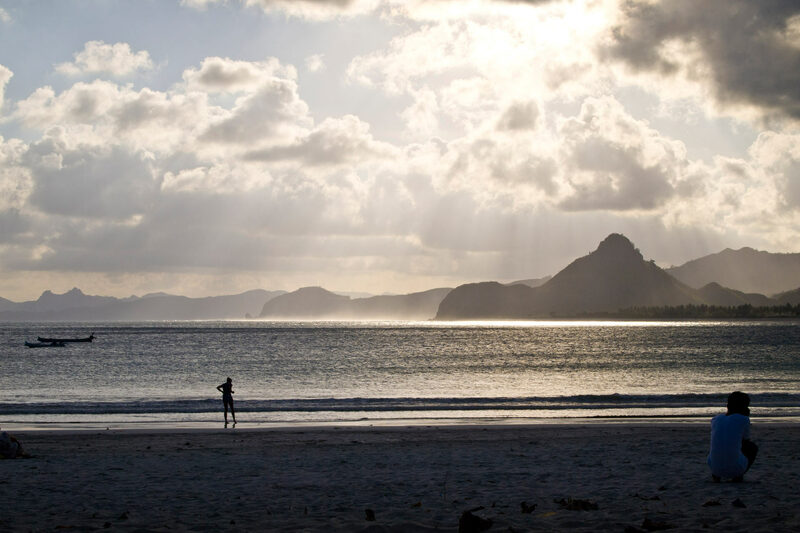 A huge long bay where you surely will find a lonely spot. Moreover, there is a second bay on the other side where you can also have a nice swim. 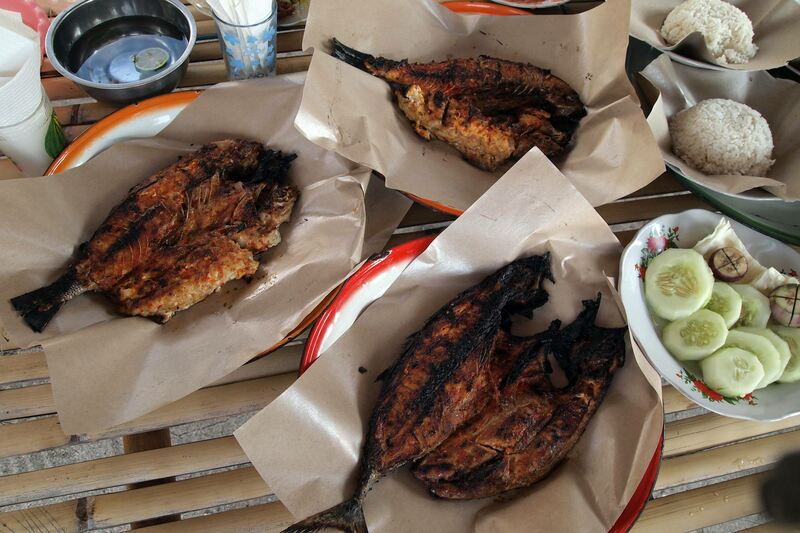 Some may feel annoyed by the beach vendors (kids or women with Sarongs), but hey, this is Southeast Asia. People are just trying to make a living – especially here in the south of Lombok where you hardly have tourism. But I absolutely recommend you the fresh coconuts that you can buy here. How do I get to Tanjung Aan? 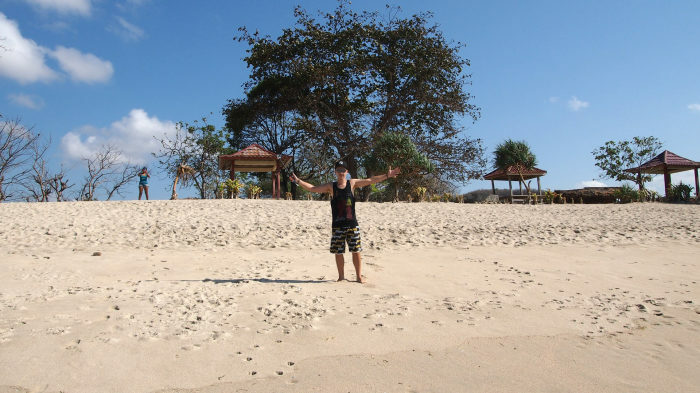 Tanjung Aan is located near Kuta/Kuta Beach and is accessible within 15 minutes by motorbike from there. All you have to do is just follow the beach road towards the Novotel Resort and at the very first roundabout you just go straight (instead of right, which would be the way to the Novotel). Or simply ask locals, they will tell you the way. But be careful, as the road just before Tanjung Aan might not be the best and a little bit bumpy. Now and then you will encounter some local kids here trying to fill the holes in the road with sand. So if you have some small change available you can stop and give it to them, they will be really happy about it. There are a lot of places to park but you have to pay a small fee, just like at almost every beach on Lombok. Further west of Kuta, there is another beautiful beach that is also very popular with surfers: Selong Belanak. But it’s not only for surfing. You can also perfectly take a bath, swim or relax at the beach. The bay is really huge and has a super gently sloping beach with finest sand. It’s a little bit more going on here and you can find some shops, restaurants, corn and ice vendors. And obviously surfboard rentals. On Sundays and holidays this beach can get really crowded since many locals tend to come here on these days. A little insider’s tip that I can give you here in addition: There’s a viewpoint that’s only a few kilometers northeast away from the beach (not even 10 minutes with motorbike). It’s free and from there you can have a gorgeous view at the bay of Selong Belanak and the surrounding mountains and hills. How do I get to Selong Belanak? The scooter drive from Kuta takes a little bit longer and is not so easy to explain here. Basically, there are only 3 directions where you can go to from Kuta. To the north where you go to Praya, to the east to Tanjung Aan and to the west, where we wanna go. Passing the Kuta Indah hotel, you only have to follow the road that will later go up and down and can also get very curvy. 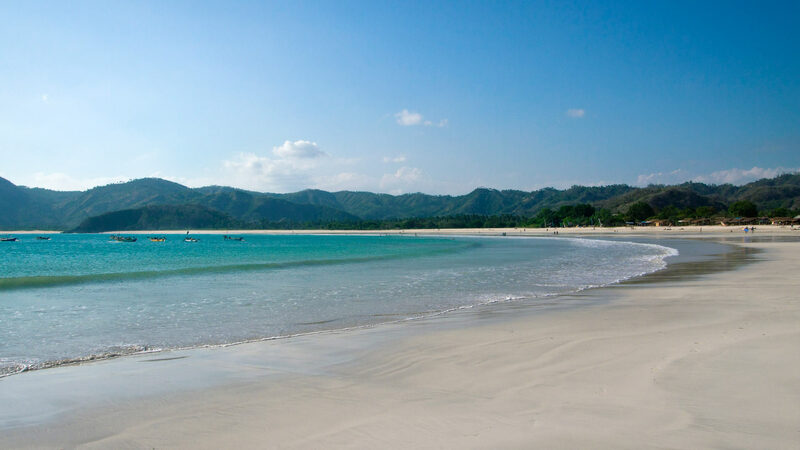 But you can enjoy amazing views at Kuta Beach. Always drive carefully! After roughly 18 kilometers the main road (as I would call it now) will make a sharp bend to the right to Praya in the north. At this very fork you have to go straight, instead of following the street. Then you go to the left and turn the corner and you’re almost there. 😉 There are many parking lots (fee required) so you will definitely find a place for parking your bike, if it’s not a holiday and half the island wants to make a trip to the beach. If you wanna pay a visit to the viewpoint, you just have to take the road to the north at the fork I mentioned before and simply follow it (instead of going back to Kuta). After some minutes of driving uphill and after a slight curve you will see a hill on the left-hand side with a steep sand road. Just go up this road and you are there. 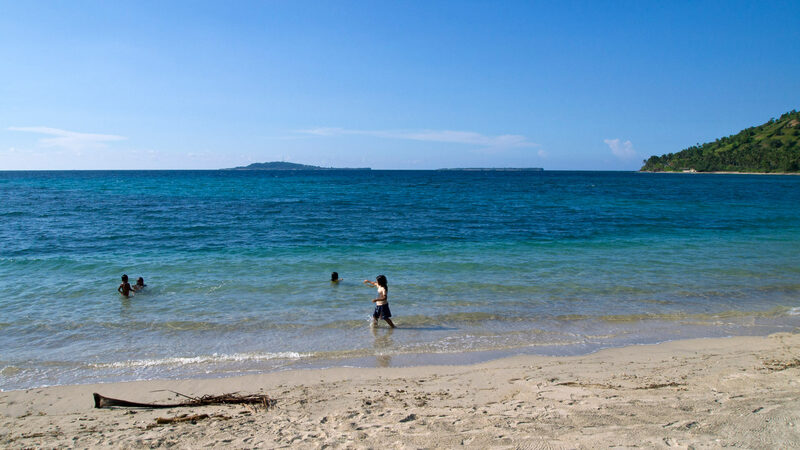 The waves in the middle of the bay can be very strong but at the outer parts of the bay you can perfectly bath and swim. How do I get to Mawun Beach? See Selong Belanak, the only difference is when you’re coming from Kuta you turn left already after about 8 kilometers and follow the sand road directly to the beach. You will see a sign labeled with Mawun Beach. You can also park here easily. North of Senggigi you can find some more beautiful and calmer beaches than Senggigi itself – one of them is Pantai Pandanan. Hardly you will find tourists here, most of the time you meet only locals that usually come to this beach at late afternoon or just before sunset. Also you should definitely try the cheap and delicious grilled fish from my favorite fish seller (see photo)! How do I get to Pandanan Beach? 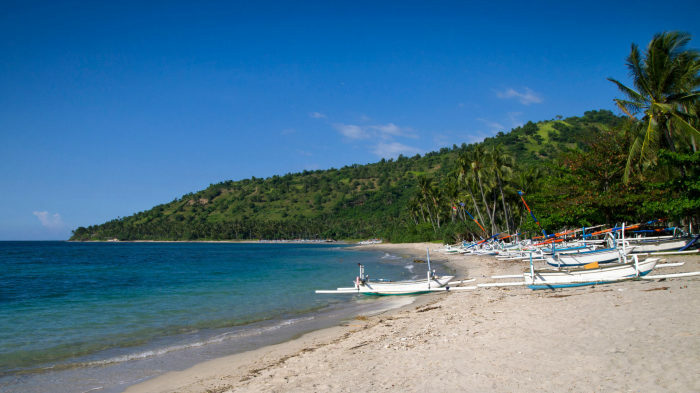 From Senggigi you can reach Pandanan Beach within 15 minutes with car or motorbike. I would recommend you anyway to drive up the coast road north from Senggigi with a motorbike! You can enjoy amazing views at the beaches, the bays, the Gili Islands and – when the weather is good enough – also at the Mount Agung volcano on Bali. And for such a tour a visit at Pandanan Beach is just the right thing to do! The bay where Pandanan Beach is located comes directly after Malimbu 2 or Nipah. There, after a bend, you will find a slightly steep sand road directly down to the beach on the left-hand side. There are parking areas as well, however not in abundance. Apart from the beautiful and turquoise clear water, there’s one thing that makes this beach so interesting: at some places the sand is a bit pink colored (which apparently comes from some kind of seaweed). Also, the “Pantai Pink” – that’s how the locals like to call it – is a true insiders’ tip and not many tourists come here. Similar to Tanjung Aan, there is a hill or rock that you can climb up and have an amazing view at the 2 adjoining bays and beaches. Especially from up there you can see the pink color of the beach very good. How do I get to the Pink Beach? 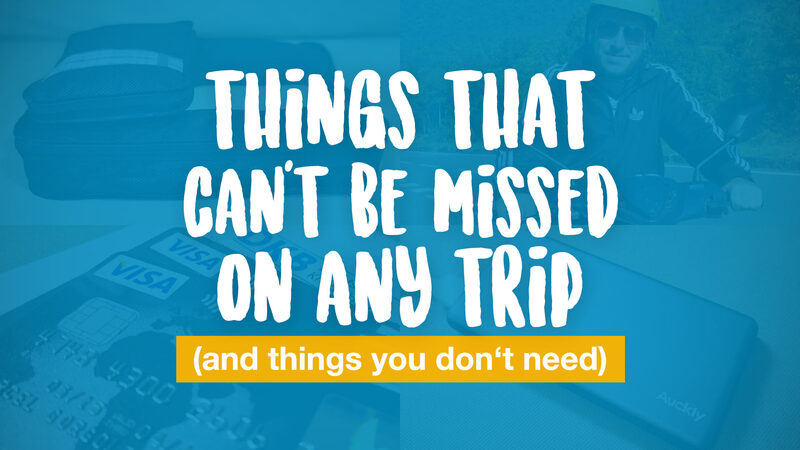 Almost everybody who travels or wants to travel to Lombok (or Bali) probably won’t miss the 3 famous islands Gili Trawangan, Gili Meno and Gili Air. 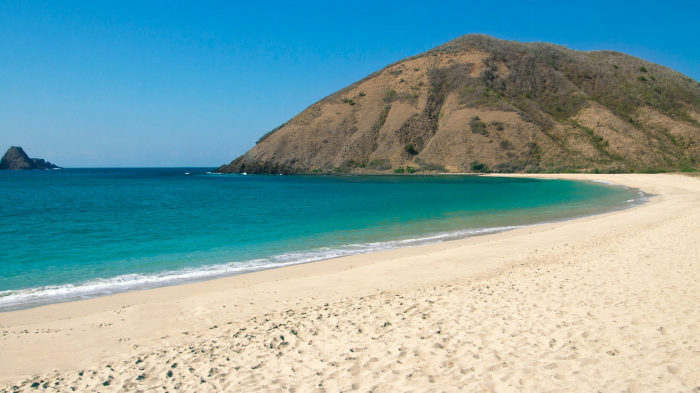 Most of the tourists even go there directly WITHOUT a stay on Lombok. 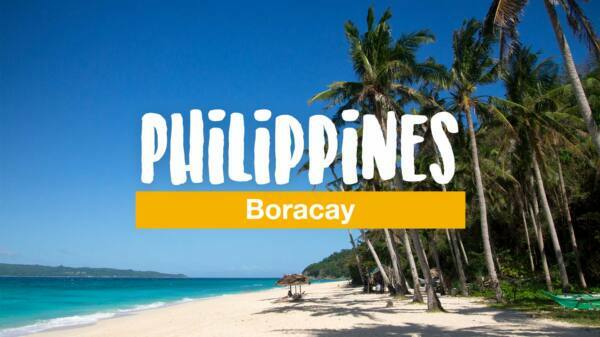 Well, these islands are the highlight in every travel guide. No surprise, they are indeed a little paradise that attracts more and more tourists every year. In my opinion, way too much in the high season! 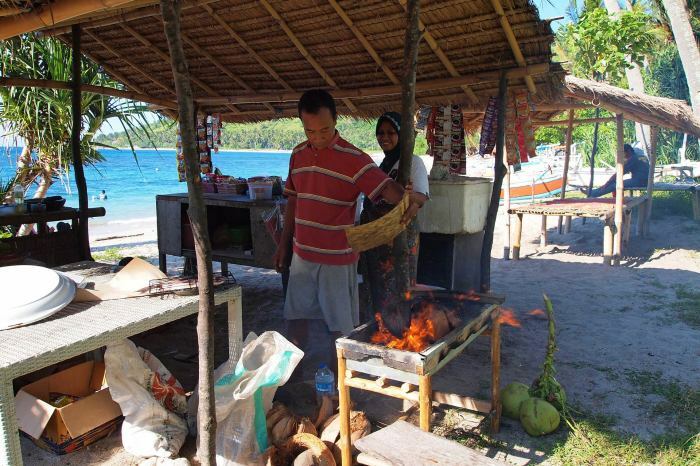 Nevertheless, you will find there many beautiful beaches – especially on Gili Meno – and I’m always happy to come back there. 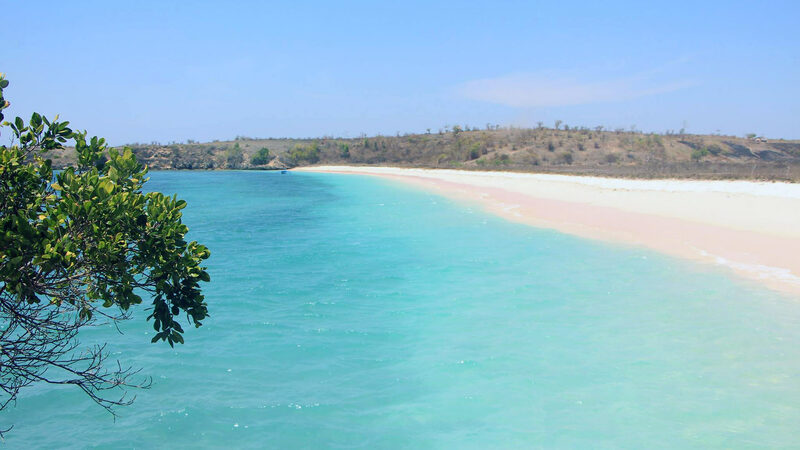 But only the fewest know that around Lombok there are many more Gili Islands and some of them are even totally unspoiled! Especially in the southwest of Lombok but also in the east. 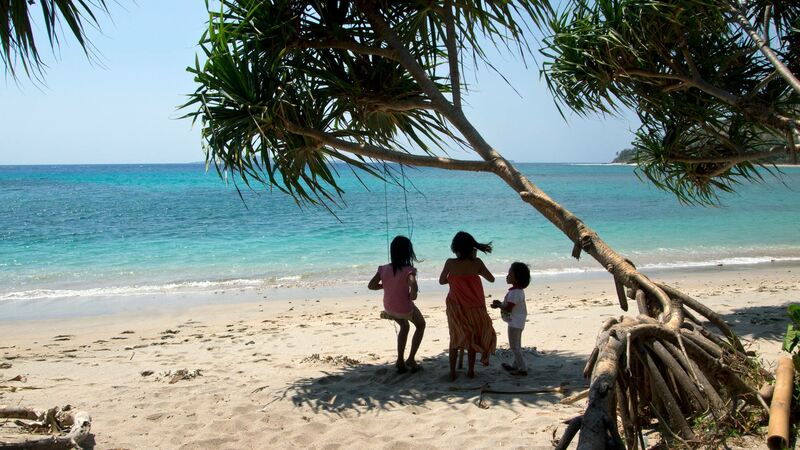 Most of the islands are located near the peninsula of Sekotong, which by the way also has nice beaches to offer. One of these Gili Islands is for example Gili Nanggu. 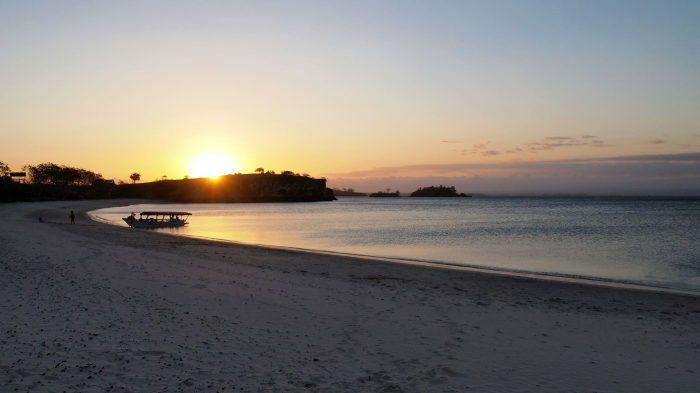 And there are also Gili Sudak, Gili Kedis, Gili Kondo, Gili Gede and many more around Lombok. So that’s what you get: the dreamlike beaches and the beautiful underwater world of the famous Gilis, but barely or even no tourists at all. Couldn’t be better, right?! 😉 The only disadvantage is that not all of those islands offer accommodations and some of them are not easily accessible. 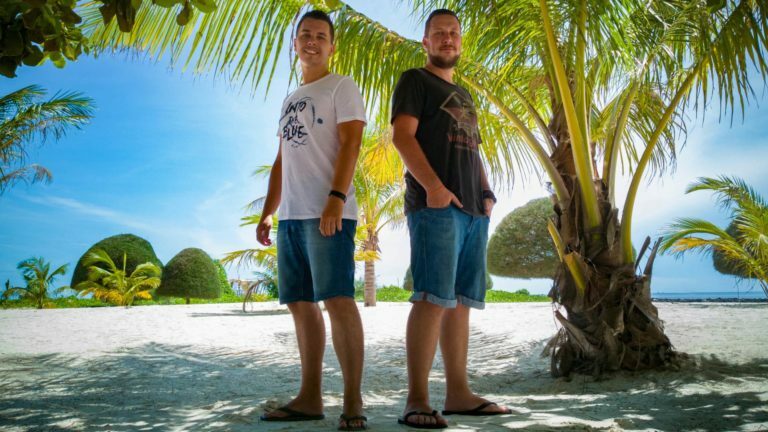 How do I get to the Gili Islands? There are many ways to get to the 3 famous Gilis: by public boat, chartered boat, speed boat and even with a helicopter. More information about that, e.g. how you can get there from Bali, you can read in our article. 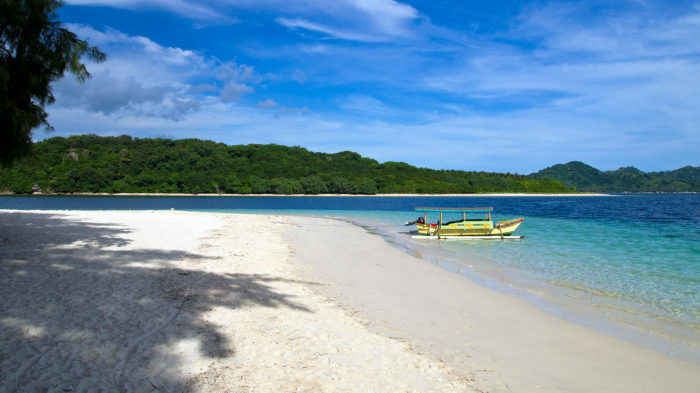 All the other Gili Islands, however, are only accessible via charter boat. 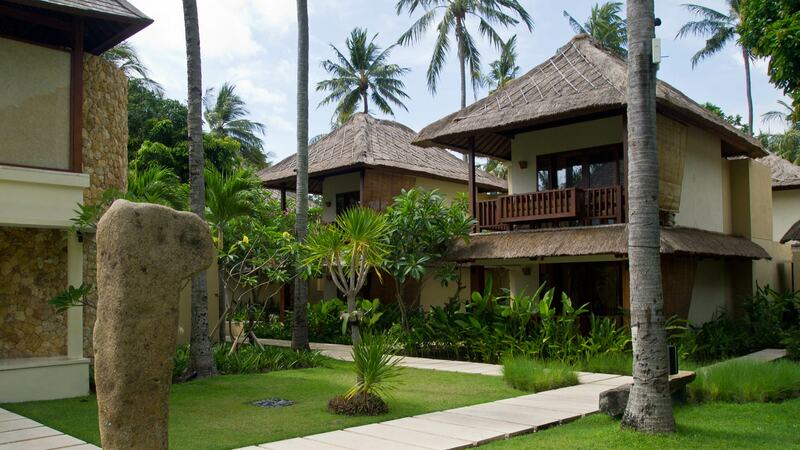 Tanjung Bloam – also located on the southeast peninsula of Tanjung Ringgit. By now it’s private property and you can only reach it when you stay in the “Jeeva Beloam” luxury resort. 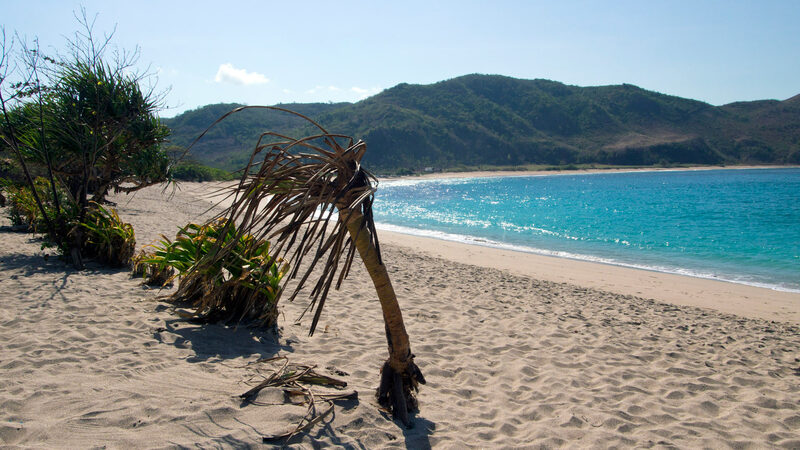 What’s your favorite beach on Lombok or which one you would like to visit most? Are there even beaches that I have forgotten and that totally belong here? If so, please let us know in the comments! All the beach mentioned really beautiful, i have traveling to those places with local guide travel and fell so wonderful tour a day. Hello, i’ve never been to lombok. 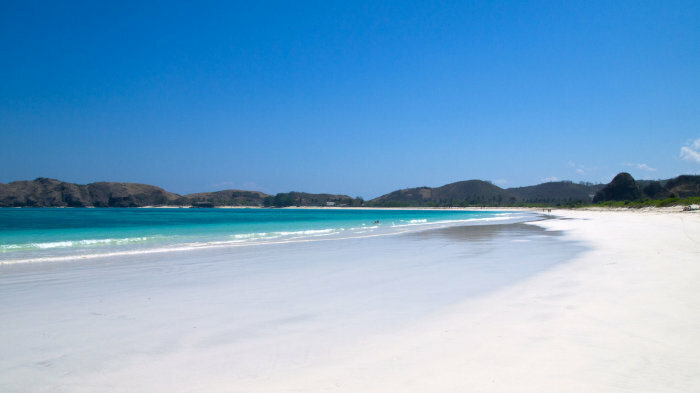 Did most of the beaches you go by car? 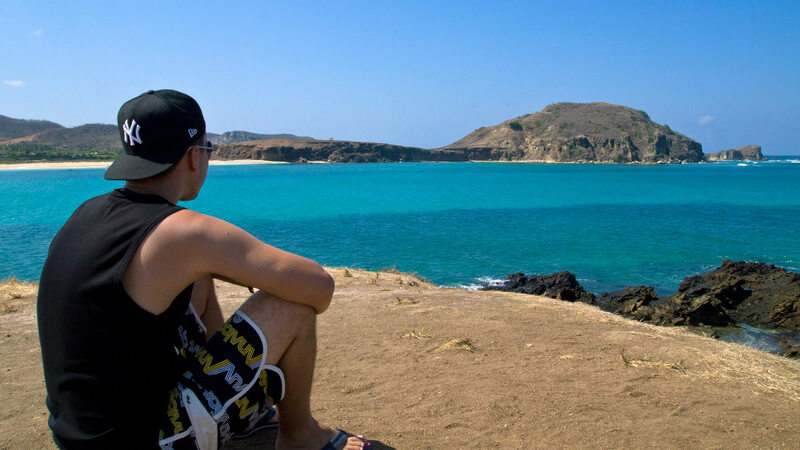 Can you tell me which beaches that beautiful and can go by car without need to spend a night there? Is there many tourist attraction and beaches that near to the city center? Thank you in advance. Sometimes by car, sometimes by scooter. Mostly, however, I went with the scooter. But you can visit almost every of these beaches by car (parking is mostly available for a small fee of around IDR 10,000). Hi Marcel, I’ve just come back from Lombok for over a week now. Thanks to your information, I was able to organised my stay effectively. With reference to Tanjung Aan beach, I’m glad I stayed in Gerupuk in a nearby village. Kuta Lombok has a big construction site going on just in front of the beach. 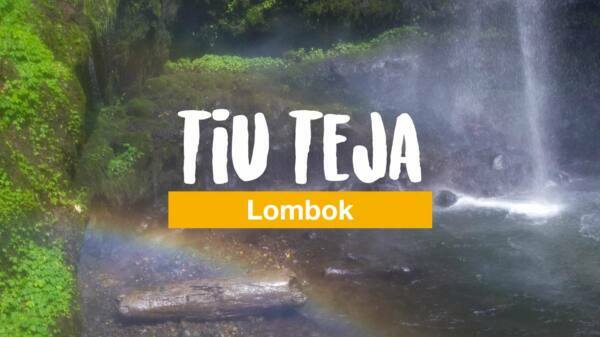 Certainly, the government wants to attract more tourists to Lombok. Nearby Tanjung Aan, they’re also building a massive tourism complex (7 hotels plus a convention centre), alongside Grand Prix racing circuit. Villagers complained that they had hoped the government to build hospitals and schools. There are only elementary schools available in this area. For higher schools, people have to take their children to Mataram, which is very far away. This is my first visit to Indonesia. The landscape and nature are breathtaking. Sadly, the locals don’t seem to care about their environment. It’s very sad to see trashes are everywhere. Also, I found some people are aggressive towards tourists. At the entrance of Mawun and Selong Belanak beaches (and some others), they put up a barrier made of bamboo sticks. In order to get to the beaches, each motorbike has to pay 10,000 IDR. Then when we got there, we were bothered to the locals asking us to buy stuff for them. They came across friendly at first, then showed their true colours as soon as we confirmed we were not interested. Some went a bit too far by implying our motorbike could disappear if we didn’t buy anything from them. Sorry to read that you had problems at some beaches. I’m aware of the huge project – it’s called Mandalika and I honestly hoped that they would start much later with this project and keep the area untouched as it was a few years ago. I personally never had any issues with the local vendors. If I don’t buy, they just go. Hi Marcel, thank you. In previous years, I was mostly interested in the Philippines. I wish I had visited Indonesia/ Lombok earlier, before all those massive constructions and development. I went to all the beaches you set out in this posts. Mawun, Selong Belanak and Pink Beach are no longer the same (as they were in your pictures) anymore. However, if travelers riding motorbikes around and keen on exploring new beaches, there are some nice ones that are not yet popular, such as Lancing beach, Honeymoon beach. If you are interested in assisting with education especially around environmental causes in the area consider a donation to the Pelita Foundation or SLCA in the area. They do amazing work. Hi, I am a writer myself so I respect your blog. You actually have good interesting content. I am in love with Indo too. But if you really care about these places and dont want millions of people invading your favorite beaches, then dont blog about them, or at least dont publish the names of the places until they are ready. I feel that especially Kuta, Lombok isnt ready for mass toursim yet. There is no proper sanitation, no garbage collection in most places that is why everything ends up in the ocean. That, or locals burn trash which is just as worse. This is why the few expats who care are doing all they can to preserve it by initiating beach clean ups and hopefully, banning plastic forever. Water refill stations are also starting. But every month it gets worse. I have lived here for a combined period of two years now and never ever blog about it. I understand your point and I agree when it comes to the whole garbage thing, but I don’t think it makes any difference. Land is sold anyway (like almost the whole Kuta area for example), so ready or not, they will build huge hotels and resorts and it’s unstoppable in the long term. Bali has mass tourism since decades and the garbage problem is the same. You should not blame the bloggers who blog about beautiful places, you should blame the government probably. And, by the way, THEY want the tourists to come. THEY are building highways down to Kuta. Have you seen all the recent tourism campaigns recently? I also care about Lombok and love this place since it’s like my 2nd home, but it’s a blogger’s thing to name a beach or not. As a matter of fact, most of the tourists who come to Lombok (Bule people) do actually care about their garbage and try to dispose it properly, try to avoid plastic etc. It’s the locals who never care about their own place. Thank you for sharing, we will be respectful travellers and take care of these beaches!